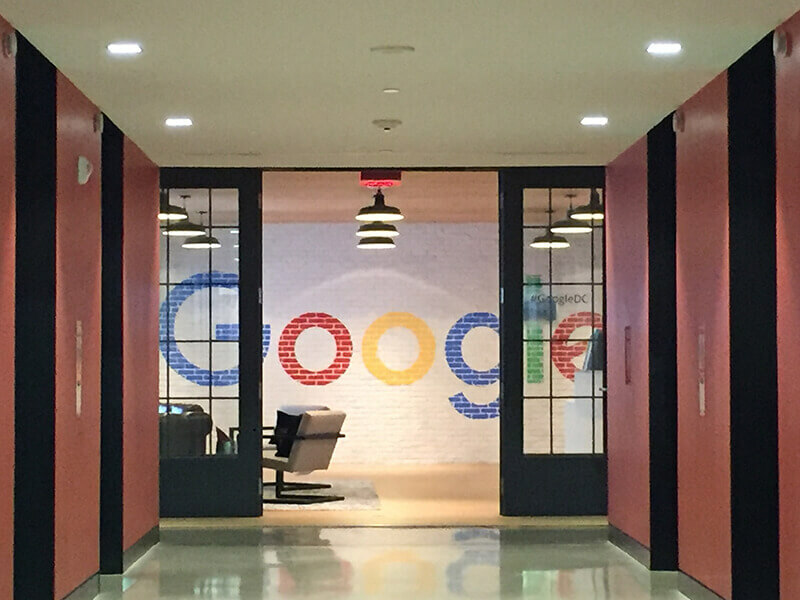 Google has revealed two new updates to the Google Ads Platform. The first is the addition of new features to click-to-message ads and the second is the introduction of attribution/ bidding capabilities for retail advertisers who are tracking store visits generated from online efforts. Advertisers are now able to set up automatic replies allowing them to immediately respond to users. This is designed to improve communication capabilities for Google Ads advertisers. Here, texts that users send from click-to-message ads can also be delivered via email. This removes the need for advertisers to share a phone number to make use of the message extensions function. With this update, it’s anticipated that Google will soon include message conversions in their reporting capabilities. This will be defined by the number of communications it on average takes a user to complete the conversion desired by the advertiser. Advertisers making use of store-visits data in their accounts will now have access to data-driven attribution and smart bidding. This includes Target CPA, Maximise Conversions, Target ROAS, and Enhanced CPC. This update ultimately is designed to give advertisers a better understanding of how their Google Ads are driving traffic to their brick-and-mortar stores.